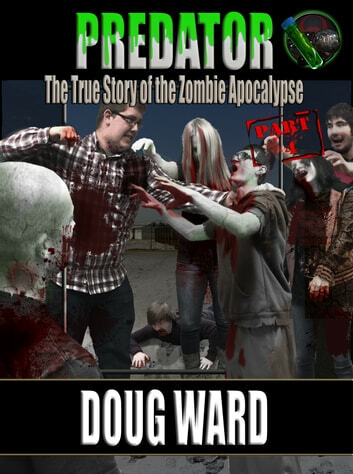 This is the final story of an unlikely group of survivors in the Zombie Apocalypse. Their story follows their attempt to end the disaster and to find a way to liberate the world of the parasitic contagion. We join our heroes as they race to Alaska, to find the Amber&apos;s brother Paul. Will they survive the perilous journey? Will they find a way to stop the Zombie plague? Will there be another firetruck? To answer these and many more questions, you&apos;ll need to read this book. 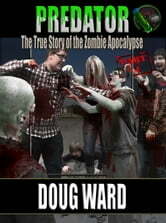 This is the fourth book in the, "True Story of the Zombie Apocalypse" series. Although you could certainly read this as a stand-alone novel it would be much better if you read "Parasite", "Symbiote" and "Creator" first. Please consider doing this. I refer back to the other books often. The short story, "Saving Jebediah" is not a necessary read for this series. I wrote it as fan fiction for the wonderful author Mark Tufo. I do tie it in to the first and third book but it isn&apos;t necessary for the series. Doug is currently working on a fantasy novel. It currently has no name and isn&apos;t available for purchase yet. Check for updates on his Facebook page. Great read! I really liked the idea of a cyborg zombie! Very well wrtin loved the series. I couldsee the series going into a third or forth book. I thought it was a 9 out of 10. If another book came out in the series i would read it.